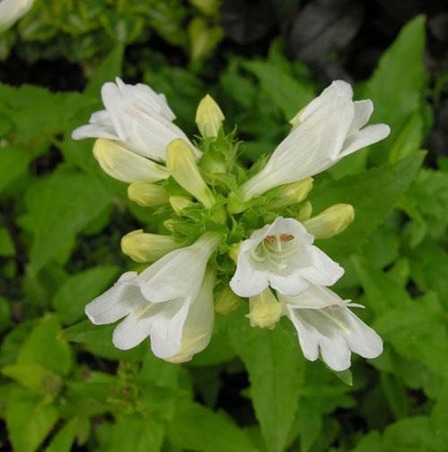 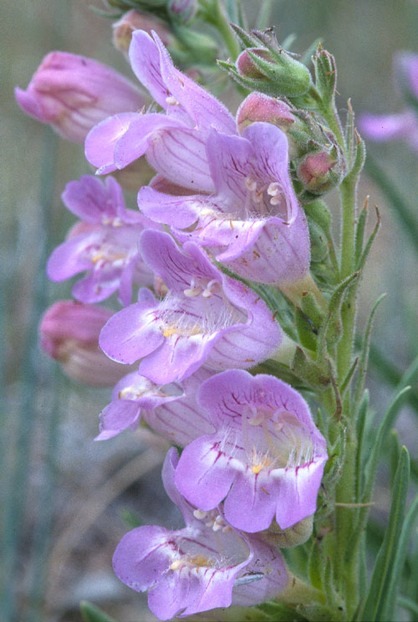 This exclusive family of flowering plants, found only in North America, has 280 species including beautiful wildflowers. 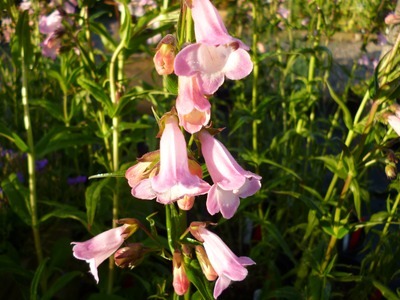 In addition to the natural species there are over 800 cultivars and hybrids which have been developed, by plant breeders, to provide wonderful plants suited to gardens in the UK. 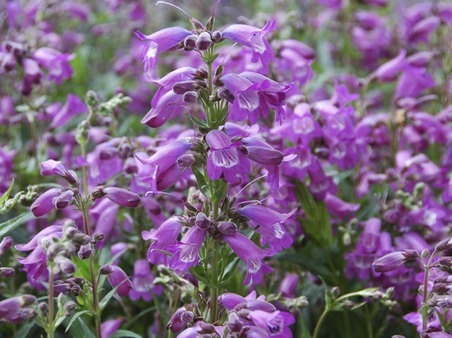 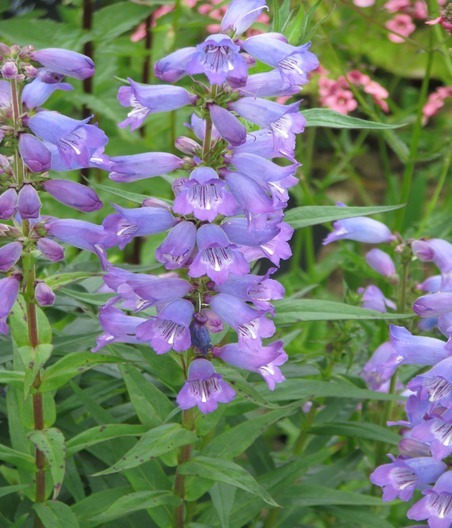 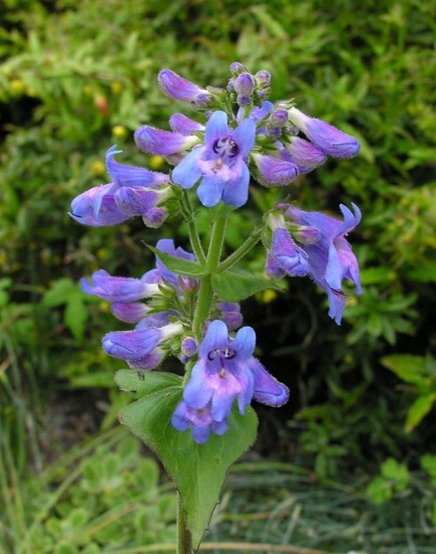 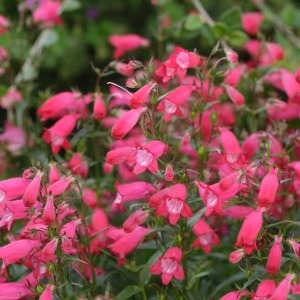 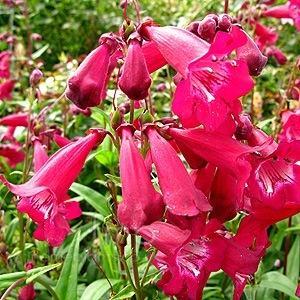 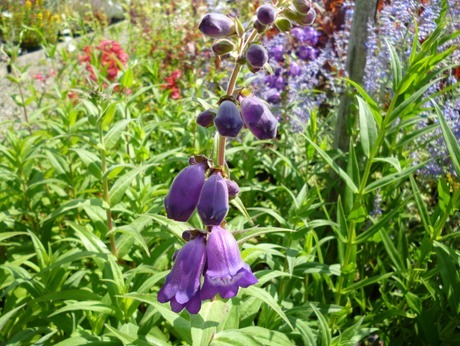 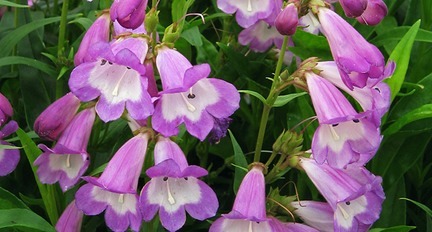 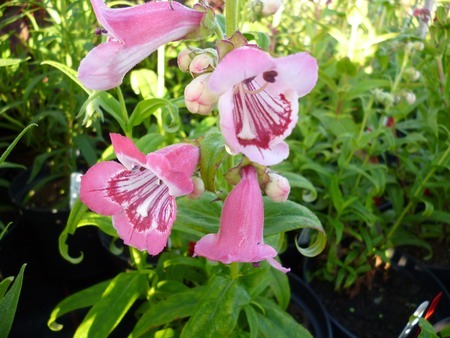 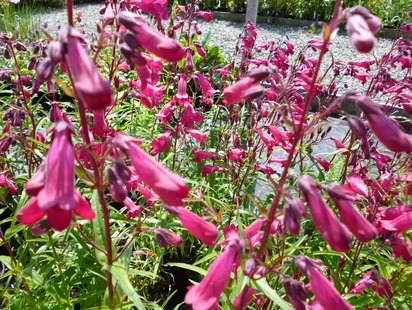 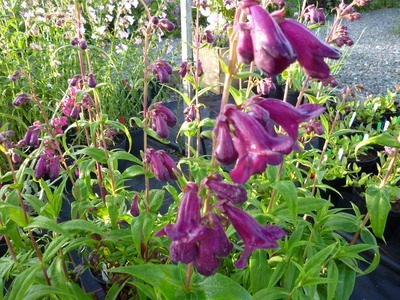 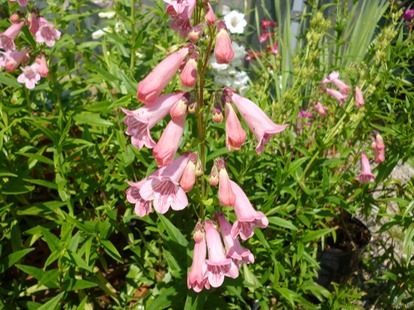 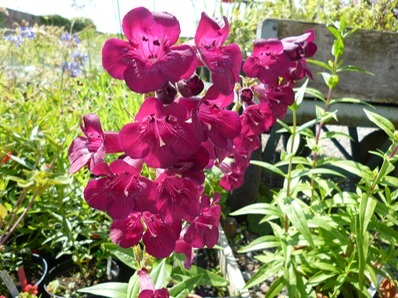 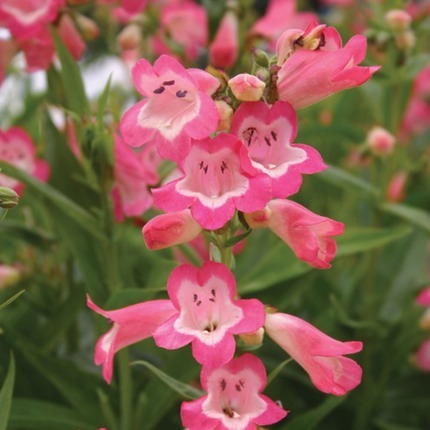 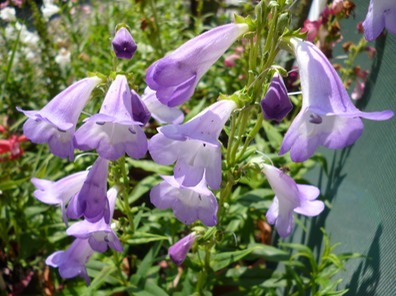 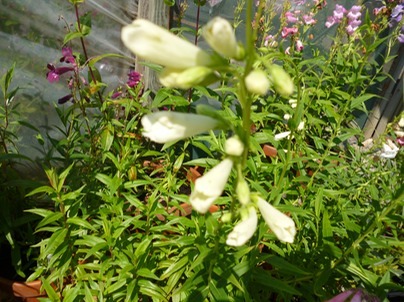 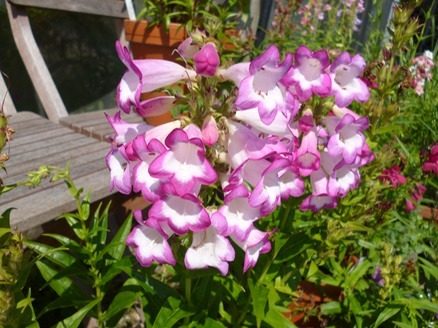 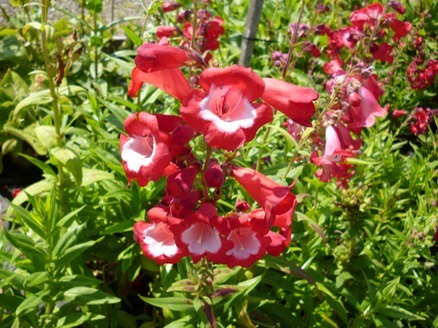 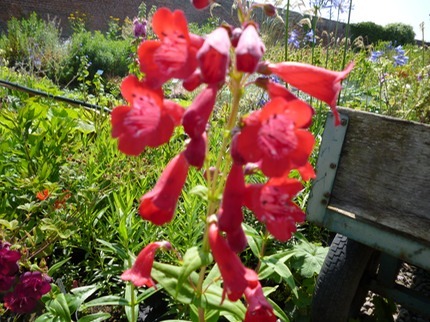 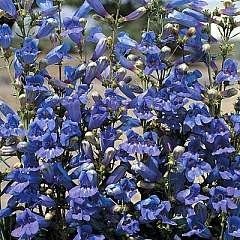 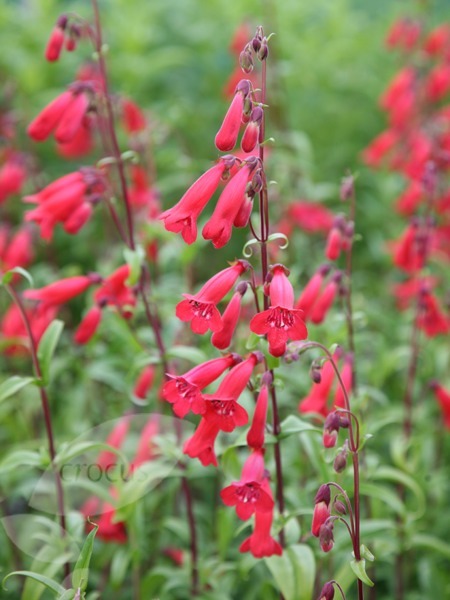 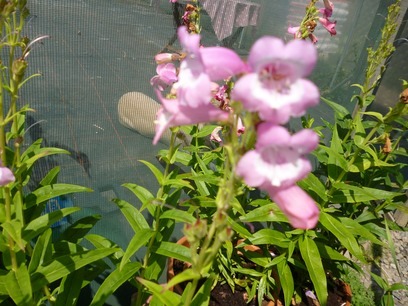 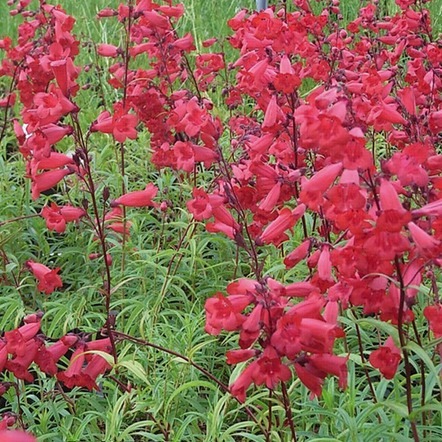 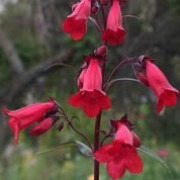 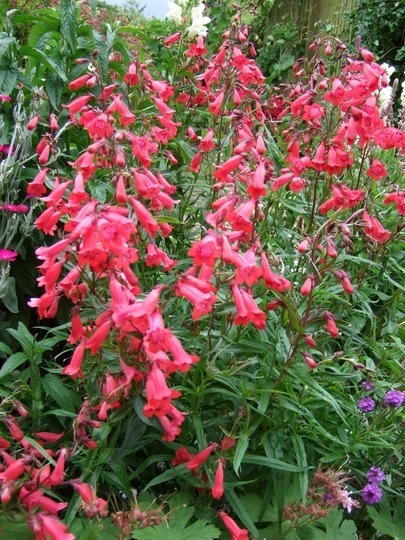 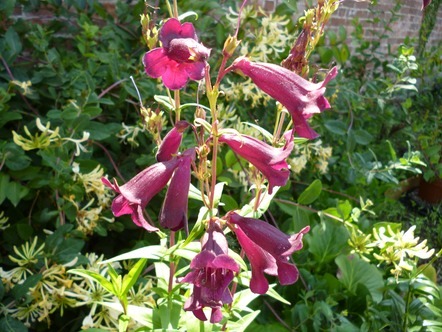 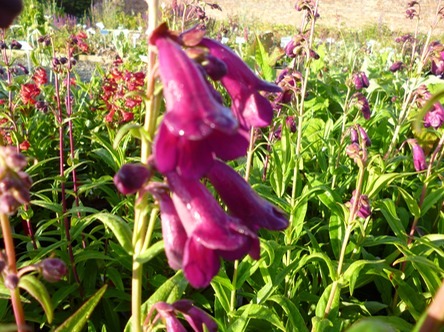 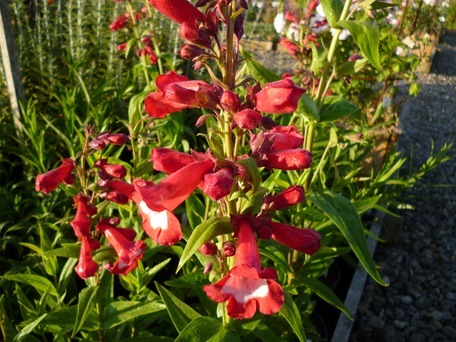 We have a wide selection of these hardy penstemon for sale. 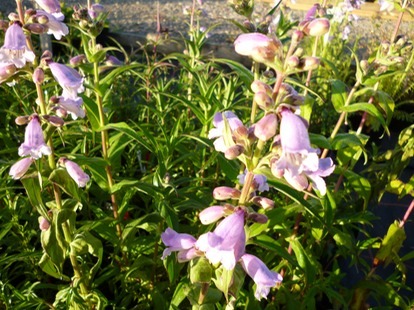 Penstemons are one of the most valuable late-summer perennials and are normally in full flower from June to the first frosts. 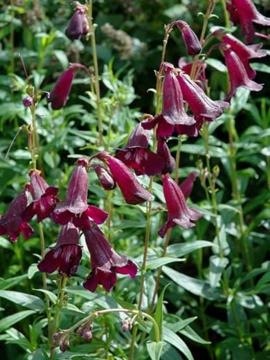 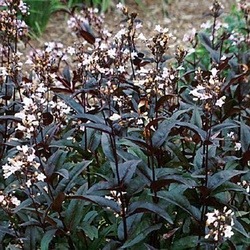 They perform best in well-drained soil and in full sun but will enhance a partially shady spot producing slightly less flowers. 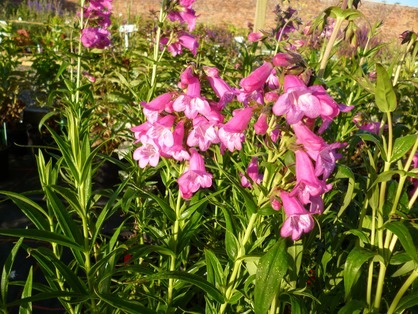 Regular deadheading throughout the summer will extended the flowering season followed by a light prune during the autumn. 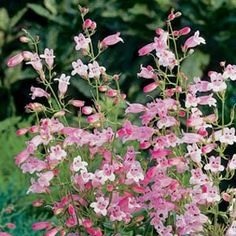 When the new shoots appear in the Spring, and the possibility of heavy frost has passed, hard prune the plant to the new growth. 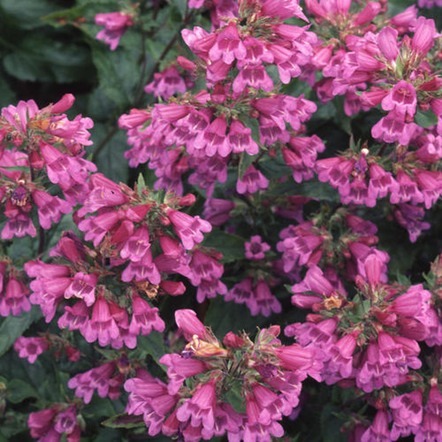 This pruning is essential to maintain the shape and vigour of the plant. 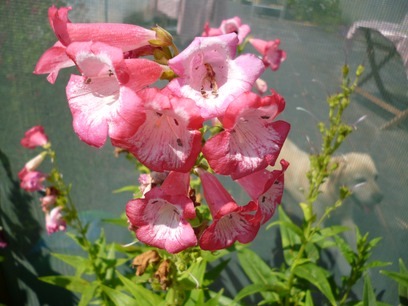 The flowers of this versatile plant cover the full range of the colour spectrum. 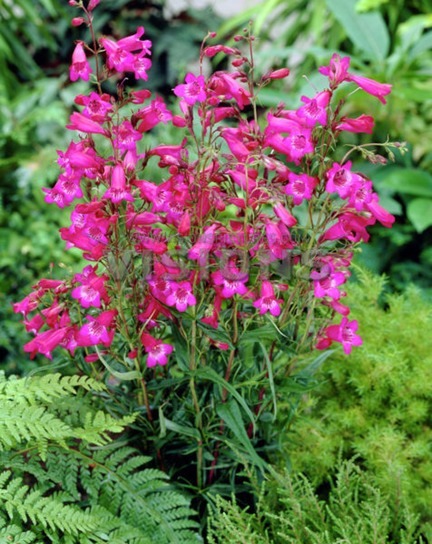 It makes a great statement on its own; within a herbaceous border; as a companion with roses or woven through grasses for a more contemporary feel. 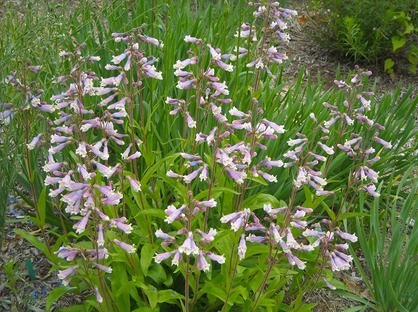 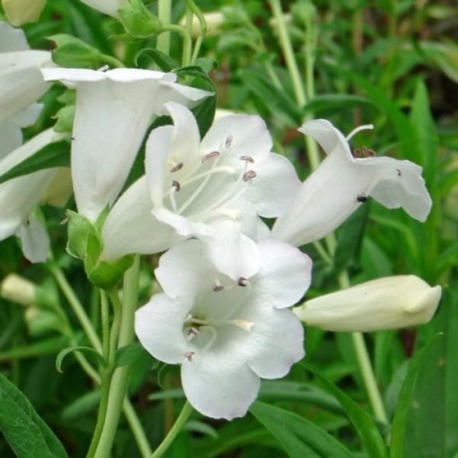 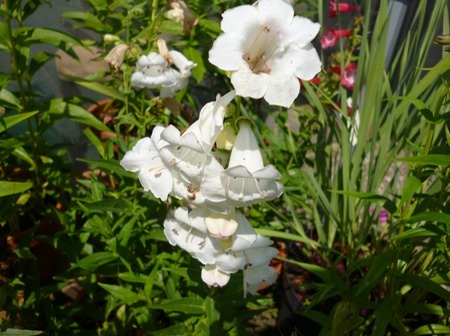 Clusters of small, white-throated, pale pink bell-shaped flowers, from early summer to mid-autumn.